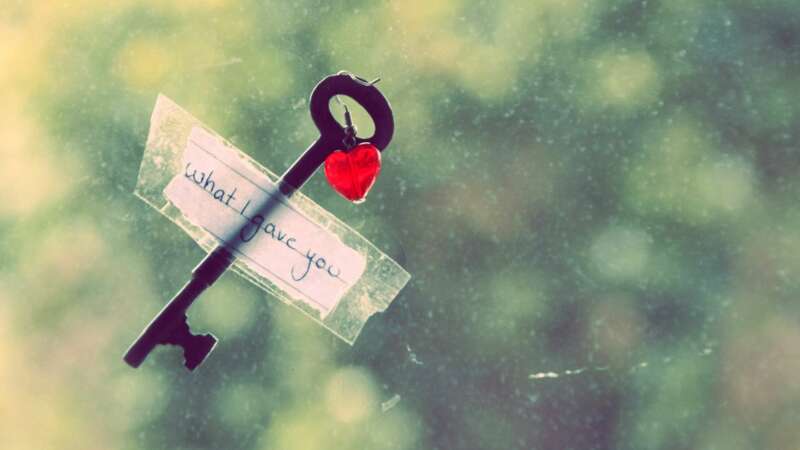 The key to the heart? Through the stomach. As the saying goes, the key to a man’s heart is through his stomach. But, I think it’s safe to say that most women can also be won over with a delicious meal. Enter, my latest specialty. A meal that is not only mouth-wateringly delcious, but that also looks much more intricate and fancy than it actually is. You will wow any guests with this meal and it’s not going to take you hours of preparation or time spent slaving over the stove. The Meal: Cream cheese stuffed, bacon-wrapped chicken with garlic mashed potatoes and asparagus. 2. Wash and chop potatoes, leaving skins on. Put in a pot filled with water and set aside. 3. Prepare asparagus for steaming and set aside. 4. Butterfly chicken breasts and spread apart. Make sure that you don’t cut all the way through. 5. ‘Stuff’ each breast with a spoonful of herb and garlic cream cheese. 7. Put chicken on a baking sheet covered with alumnum foil. 8. Brush each breast with melted butter or margarine. 9. Sprinkle seasoning onto each breast and rub it in evenly. (I use Pampered Chef’s Garlic Parmesan Seasoning for this step, but feel free to add whatever spices you prefer). 11. Once the chicken is in the oven, boil your potatoes and steam asparagus. 12. Dice 5-6 green onions and set aside. 13. Once the potatoes are soft, remove them from the heat and strain out the water. (If they require longer than 25 minutes to boil, turn down the chicken to 150 degrees, until your sides are ready). 14. Mash potatoes with margarine, milk and two generous spoonfuls of herb and garlic cream cheese. Add in green onions, and stir until they are evenly dispersed. 15. Serve each plate, quickly brushing asparagus with butter or margarine. There you have it. A step-by-step guide to a decadent meal that your guests are sure to remember. It’s restaurant quality cooking, done at home! Bon appetit! I cannot wait to try this! Great looking recipe Meg! Reese, this recipe seems easy to prepare and looks delicious. I shall order my cook to prepare this meal for me without undue delay. I shall provide further relevant comments following my consumption of the repast. recipe in order to keep my taste buds supple at all times.